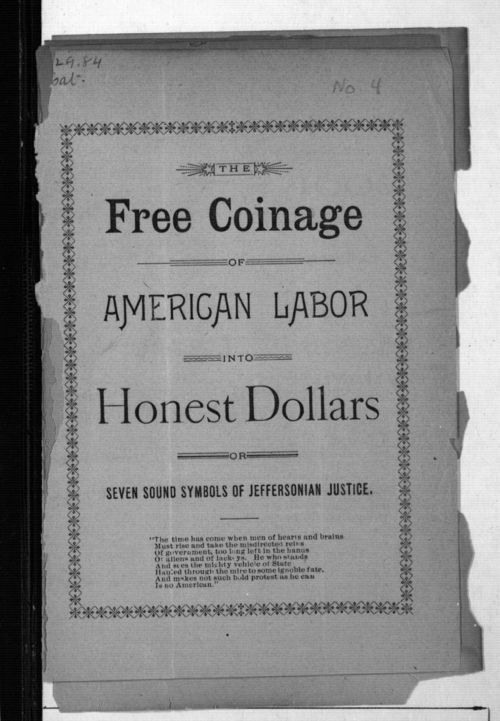 In this pamphlet, Percy Daniels writes about many of the Populist themes, but indicates that the Populists have been betrayed by their elected representatives. He calls upon Kansans and residents of Crawford County to support the principles of the founding fathers for a democratic society. He believes there are what he calls "Jeffersonian Republicans" in all the political parties and that they need to act together to protect the republic. Daniels lived at Narragansett Farm, Girard, Kansas.